Aloe Benefits. Is aloe good for you? 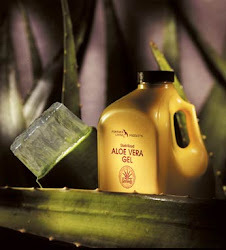 My aloe benefits blog tells you about the benefits of Forever aloevera gel and Forever products. Is aloe good for you? 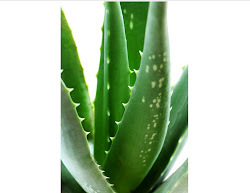 Well, I've been using aloe for over 15 years and I share with you everything I know here! 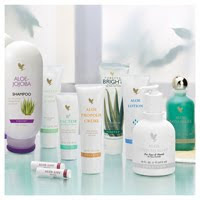 Plus learn about all the different Forever aloevera gel products, from aloe vera juice to aloe gelly and aloe shampoo. 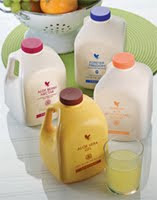 You can also buy aloe products online from my aloe store. 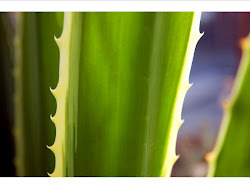 I love aloevera gel because you can use it for so many different things - you can drink aloe juice to benefit your digestive tract: you can put aloe vera on burns, cuts, bites and stings: you can wash your hair and teeth and face with aloe: you can put aloevera gel on chapped lips, cold sores, athletes foot, oh and SO much more! 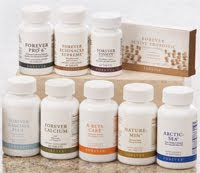 Forever products have the Aloe Science Council Seal of Approval, Kosher Rating & Islamic Seal of Approval. They don't test on animals. Worldwide Delivery! As you can see via the link above, it has recipes, weight loss products and testimonials, plus a calorie counter and more! I hope it helps you like it has helped so many others worldwide. Labels: Natural weight loss anyone? Hope you find this free download interesting - it's written by Dr Peter Atherton and is all about how aloevera gel juice can help you. If you'd like any advice about aloe, or if you have questions, please contact via my business site here, or call me on (UK) 01209 698290. I look forward to hearing from you! Please contact me if you'd like to receive my FREE aloe news once a month, packed with aloe tips and advice! Simply click here to browse or buy from 100+ Forever aloe products in my Aloe Store! If you know of someone who would like to work from home, part time or full time please ask them to contact me, thank you! Click here to learn more. They need to be self motivated, a positive person who wants to earn what they are worth. Aloe Juice - which one is best for you? 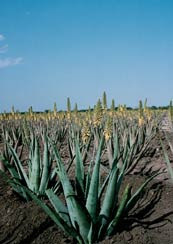 What's your favorite aloe product? Anyone else like to exit the rat race? I'm Joanna, an Independent Distributor with Forever Living, the world leader in Aloe Vera and Bee Hive products. Anyway, once I had got over the shock of that, I started drinking it daily. The interesting thing was, my friend didn't know that I had IBS (irritable bowel syndrome). After 1 week, I noticed that my tum was no longer bloated, I was able to easily do up my jeans again, and wasn't getting the usual griping pains. I started to think about what I had done differently recently and the only thing I could think of was the aloe drink. To cut a long story short, I not only got rid of the symptoms, but I also accidentally became a distributor, because I simply couldn't stop telling people what had happened, and then they all wanted me to get them some! I find it incredibly fulfilling, helping others with these amazing products. I hope they help you too. If you'd like to build your own home based business like I have (you can fit it around your existing commitments) click here to find out more. It's given me financial freedom, lots of free time and a pension-style income, in spite of the fact that I had never done anything like this before. All material on this blog is provided for your information only and is not to be construed as medical advice or instruction. No action or inaction should be taken based solely on the contents of this information; rather, you should consult appropriate health professionals on any matter relating to your health and well-being.